Previous designs, served since 1992 under the name QUANTUZ. Shades of grey offers a suitable colour combination for everyone, both men and women. 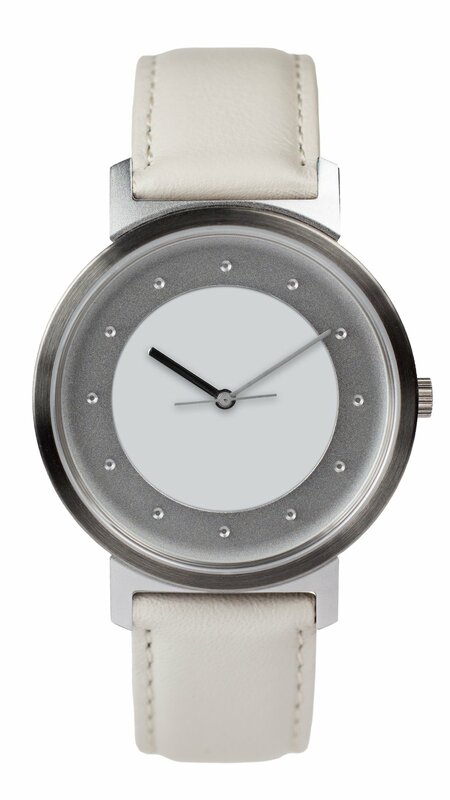 We conceived 24 variations of the stainless steel and aluminium watch.